WAVERLY, LACKAWANNA COUNTY (WBRE/WYOU) - Democratic novice Bridget Malloy Kosierowski declared victory about 9:30pm Tuesday night over GOP candidate Frank Scavo in a special election for the 114th Pennsylvania House District. 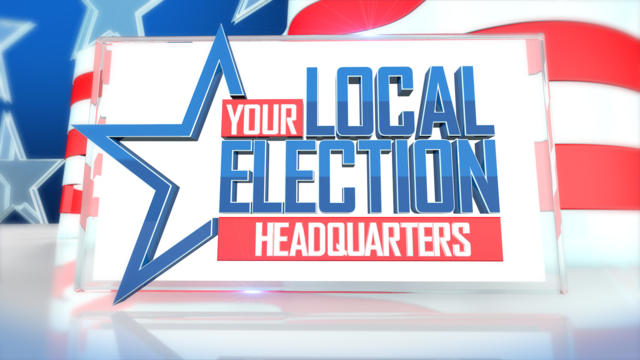 HARRISBURG, DAUPHIN COUNTY (WBRE/WYOU) - Pennsylvania Governor Tom Wolf Thursday set May 21st as the date of a special election in the Commonwealth's 12th Congressional District. HARRISBURG, DAUPHIN COUNTY (WBRE/WYOU-TV) - Senator Bob Casey released a statement, regarding speculation that he would run for President in 2020. WILKES-BARRE, LUZERNE COUNTY (WBRE/WYOU) - The polls opened promptly at 7:00 a.m. Tuesday morning as the 2018 mid-term elections got underway. WILKES-BARRE, LUZERNE COUNTY (WBRE/WYOU) - Former Vice President Joe Biden will make a quick campaign visit to northeast Pennsylvania this coming weekend, just two days ahead of the November mid-term elections. © 1998 - 2016 PAHomepage.com | Nexstar Broadcasting, Inc. | All Rights Reserved.